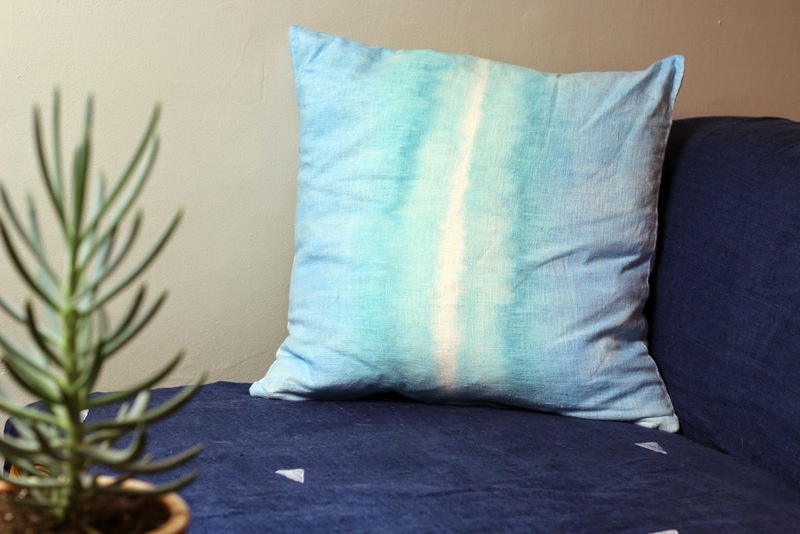 Very few projects are as beautiful in the DIY world as hand dyed textiles. Each and every piece is one of a kind by nature, and the organic lines, shapes, not to mention vibes that these give off are beyond dreamy. 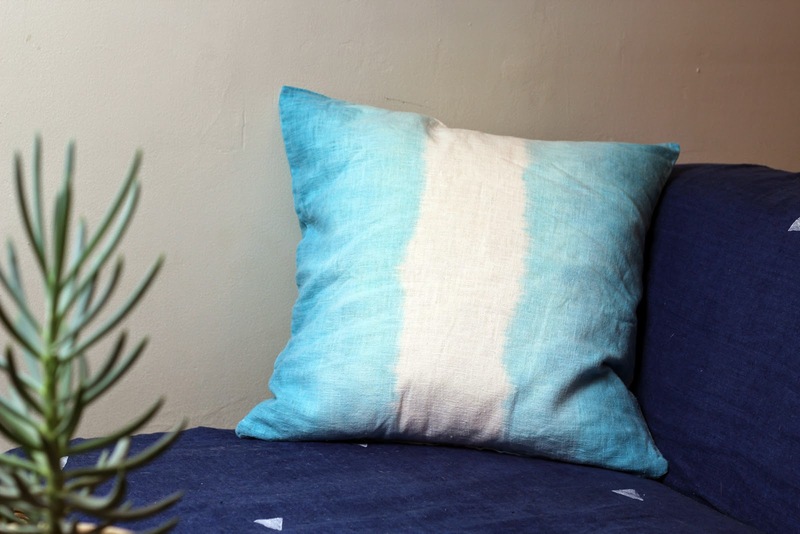 In this week's video on HGTV Handmade I show you how to dip dye some cotton pillow cases in a few different techniques. Dye can be intimidating, but today, I hold your unstained hand (because you wore gloves) while you try it yourself. If nothing else, this video is particularly precious due to the perfect pup who serves as my co-host.